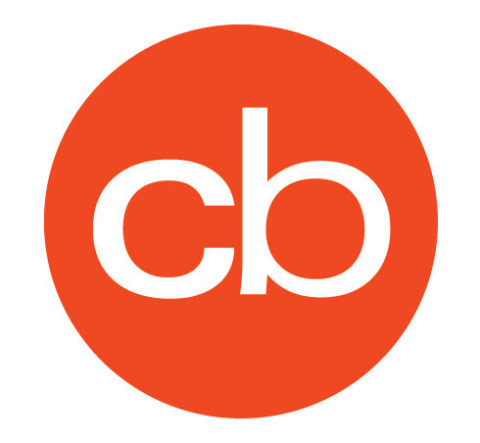 SARASOTA, Fla.--(BUSINESS WIRE)--Clickbooth, the recognized leader within the online “Performance-Marketing” industry that enables brands to increase revenue through data-driven “Cost-Per-Action” marketing, today announced that its network has been named the world's top CPA network for a third consecutive year. Clickbooth has been recognized for providing the industries best platform tools and service to advertisers and publishers alike. This honor is based on a survey of more than 20,000+ online advertisers and publishers within the performance marketing industries, conducted by mThink, publishers of Revenue+Performance magazine. "It's an honor to be recognized by our peers and partners as the #1 CPA network for a third consecutive year. This recognition confirms once again that Clickbooth is uniquely positioned to lead this space based on brand trust, team experience and technological innovation. Our vision is to create the premier Performance-Marketing ecosystem through our portfolio of companies with the ultimate goal to lead the shift of all online advertising to a Performance-Based model,” said Erin Cigich CEO, Clickbooth. 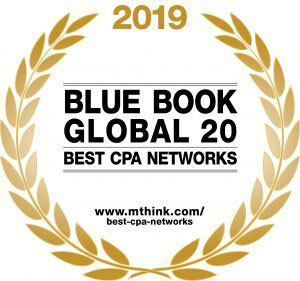 As the largest research survey in the performance marketing industry, the mThink survey, known as the "Blue Book," identifies the top affiliate and cost-per-action (CPA) networks for partnerships. With some 400+ networks included for consideration, the survey looks at reputation, influence, clientele, popularity and scale when choosing a network, in addition to aggregated expert views, traffic data and measures of industry influence. A panel of third-party industry experts, representing every aspect of the CPA marketing industry, provided input to validate the results.